We found 19 holiday homes matching your search criteria. This is our second van after having a great response last season to our van in Arbroath. 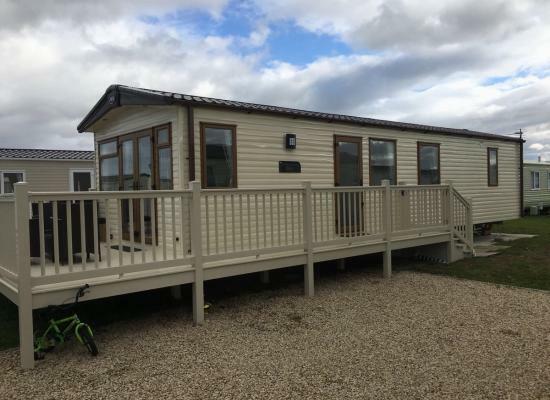 Our aim is to supply affordable holiday homes for up to 6 people thou it may be possible to sleep more in certain occasions but not all adults. Just Ask. Size: 38ft x 12ft, Bedrooms: 2, Max Occupancy 6. 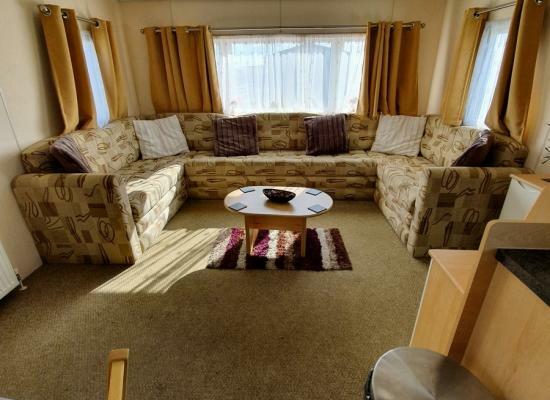 A spacious and airy caravan. Well situated close to facilities and a few minutes walk to the beautiful west beach. A spacious and airy caravan. well situated close to facilities and right next the beautiful Lossiemouth beach. A south facing patio which attracts the sun the majority of the day in the seasons. A comfortable and well placed place to spend a well earned break. 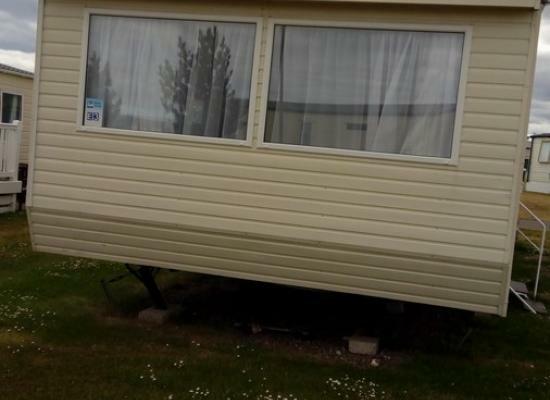 Our family caravan is for hire you have 2 minutes walk to the beach. There is a fitness gym and swimming pool on site and bar which have Entertainment every weekend. There is shop, chip shop and dinner and laundry all on site. 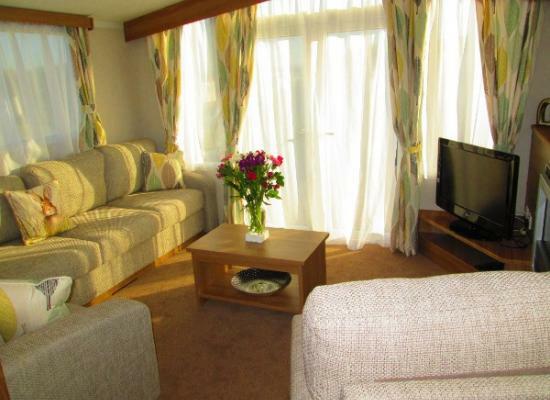 Luxury Plus Abi Elan caravan at the 5 * Silver Sands holiday park. 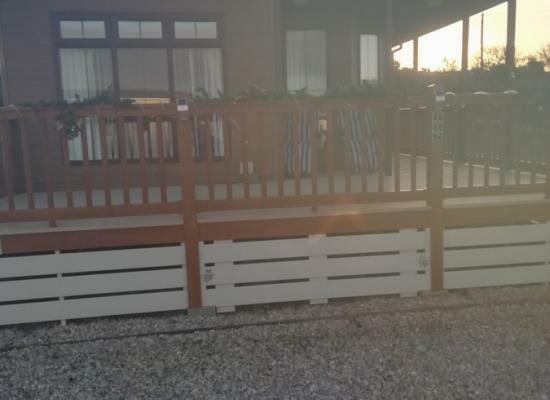 With wrap round sun drenched decking with 2 seating areas. A true Home from home and very well equipped. View of the Lighthouse, a short stroll to the Beach. 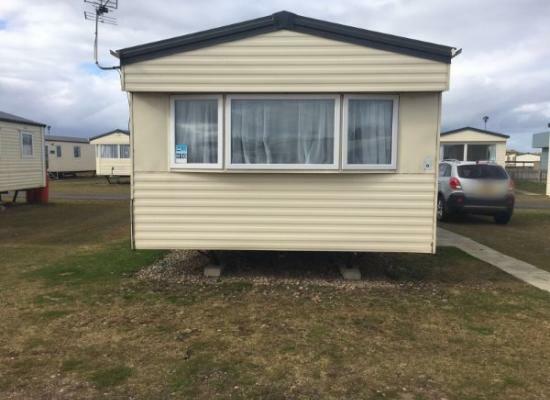 Welcome to our 3 bedroom, 8 berth family caravan available to let for a relaxing holiday. Situated directly opposite the main entertainment complex, shop, takeaway & children's park. Very well equipped with outside furniture. 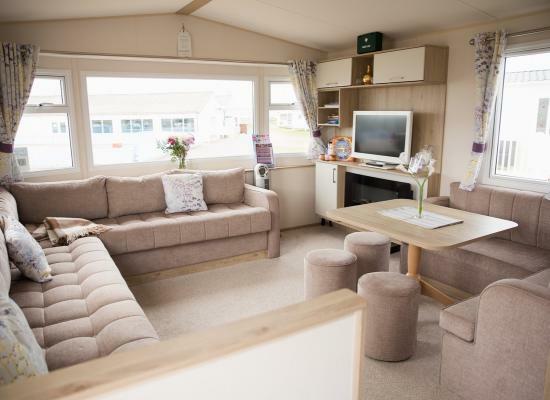 3 bedroom new luxury ABI caravan based at Silver Sands in Lossiemouth, Scotland. We aim to provide a luxury holiday experience. 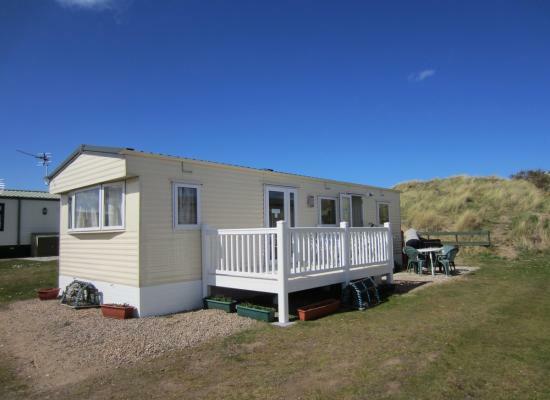 our caravan is just a minutes walk over the sand dunes to the beach . 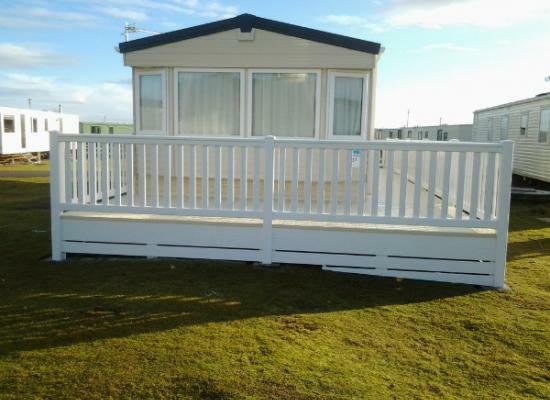 Family owned and managed 6 berth caravan situated on the highly rated SILVER SANDS LEISURE PARK, MORAY. Fully equipped for your comfort. Pets welcome. Bookings accepted from 3 nights. BOOK NOW FOR 2019. ALL PRICES ARE FROZEN AT 2018 PRICES. . 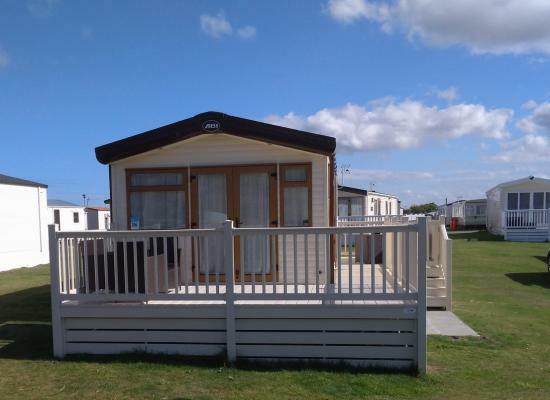 The on-site facilities on Silver Sands Leisure Park are the typical facilities you would expect such as a club with seasonal entertainment, convenience store and a children’s play area. 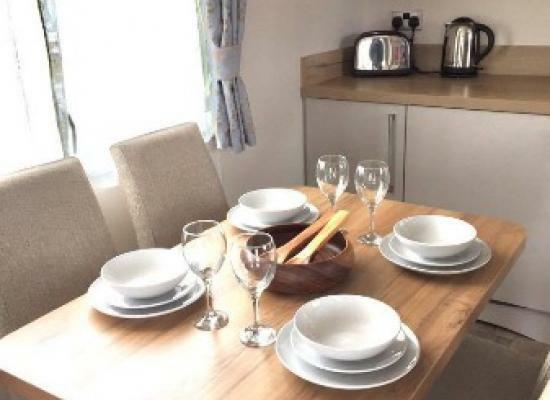 Silver Sands Holiday Park is situated less than 2 miles from Lossiemouth, which has a good selection of amenities including restaurants, pubs, shops, indoor pool, golf courses and a sandy beach. The holiday park is located on the coastline of the Moray Firth. You can walk for miles on the sandy beach or take part in the many attractions in the area such as golf, walking, cycling, water sports or the Moray Whiskey Trail.